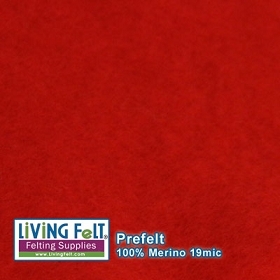 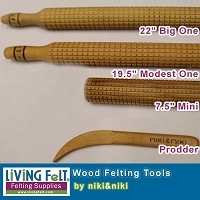 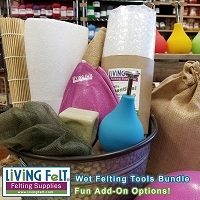 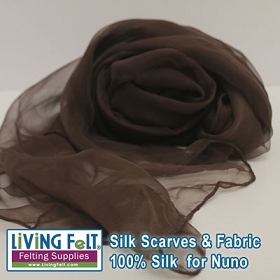 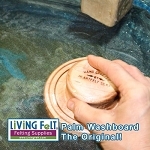 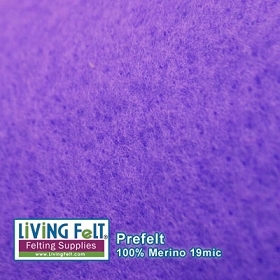 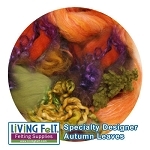 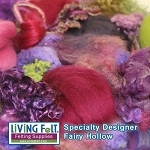 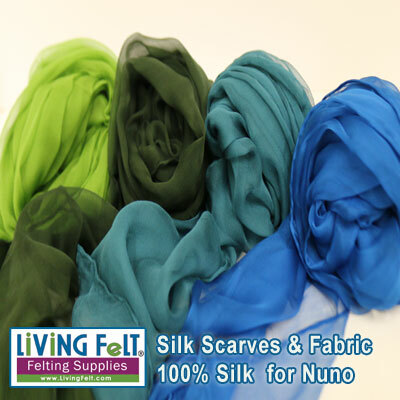 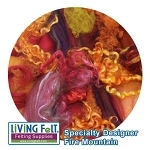 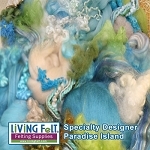 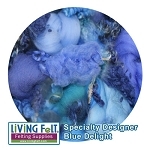 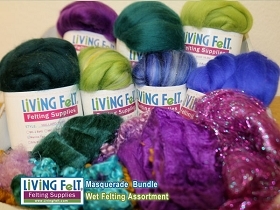 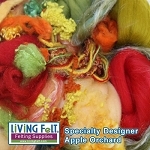 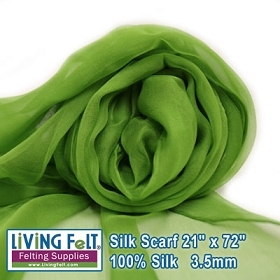 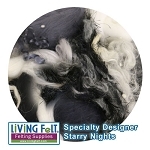 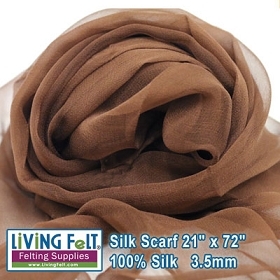 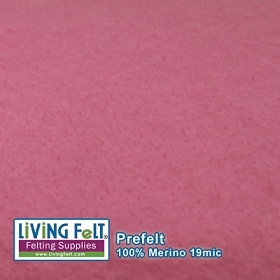 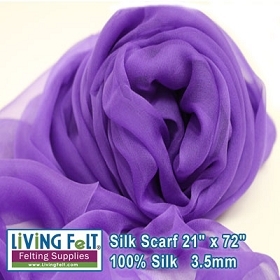 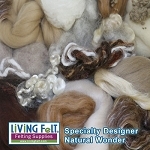 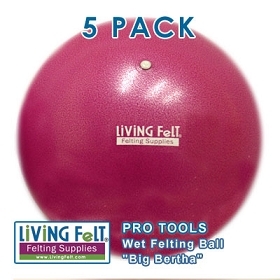 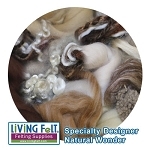 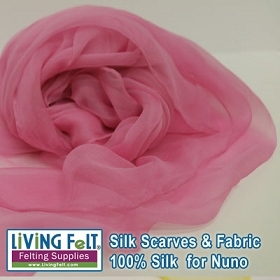 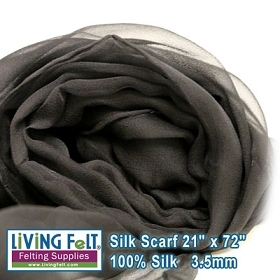 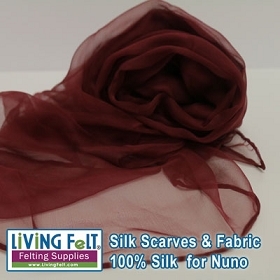 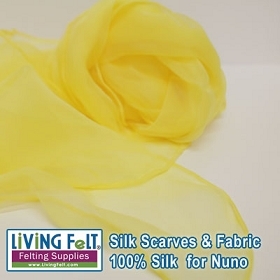 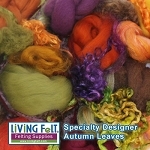 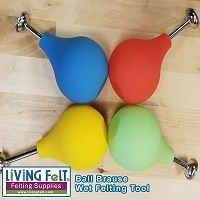 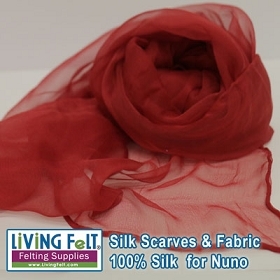 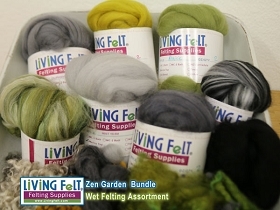 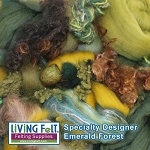 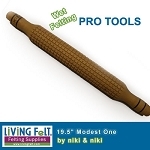 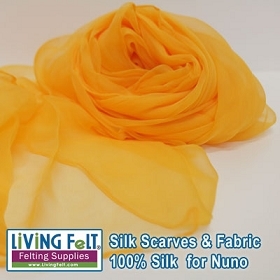 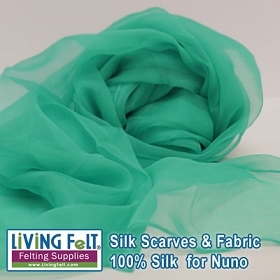 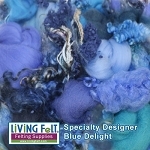 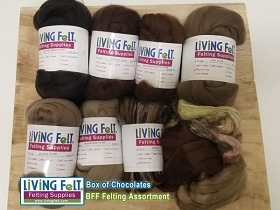 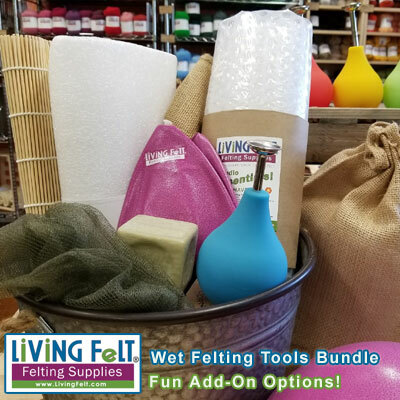 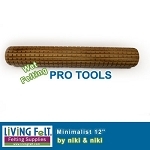 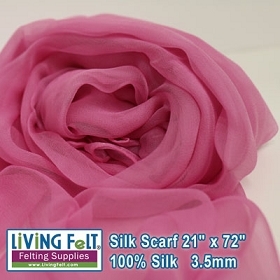 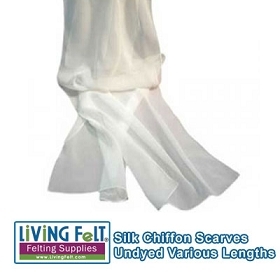 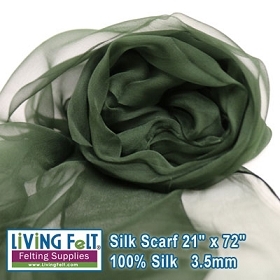 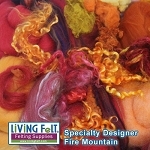 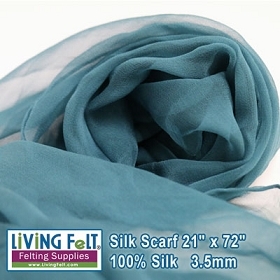 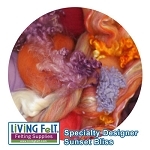 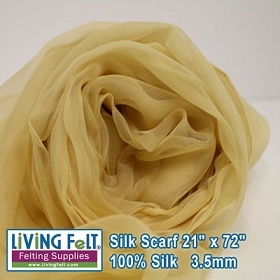 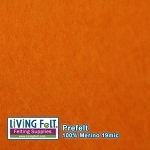 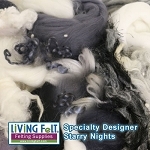 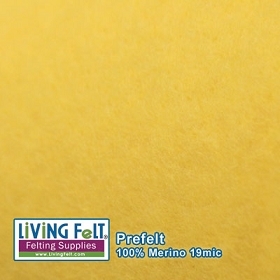 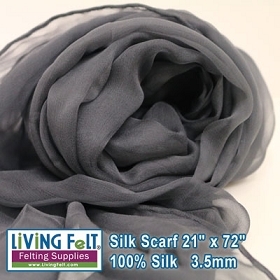 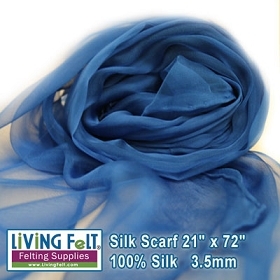 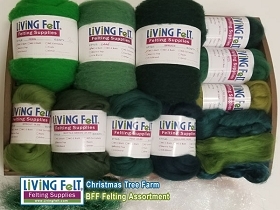 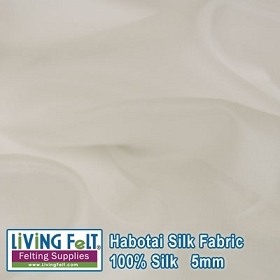 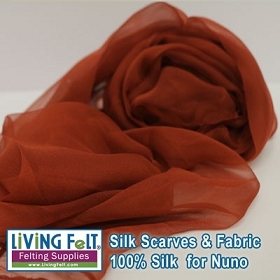 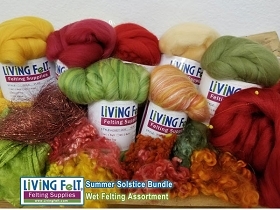 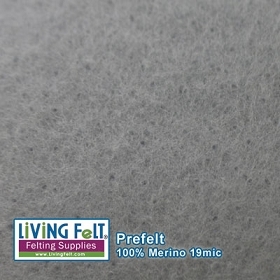 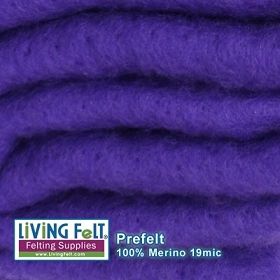 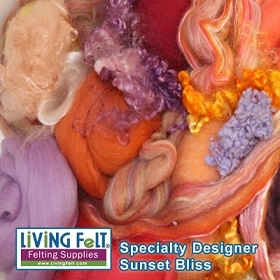 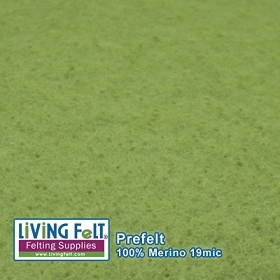 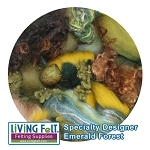 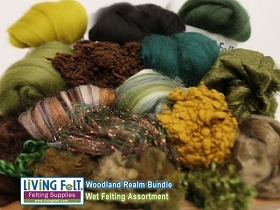 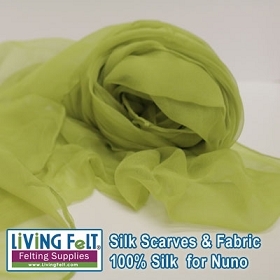 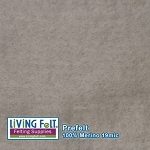 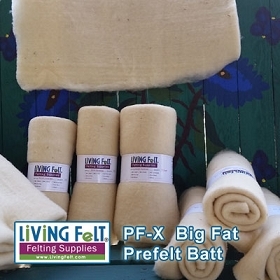 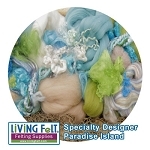 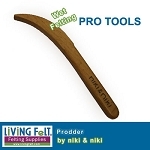 Wet felting supplies for felting hats, scarves, felted pictures, slippers and just about anything! 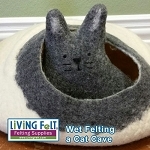 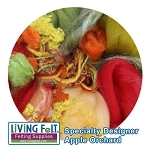 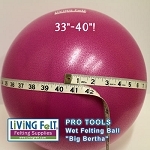 Wet felting is fun and easy to learn! 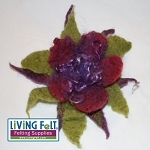 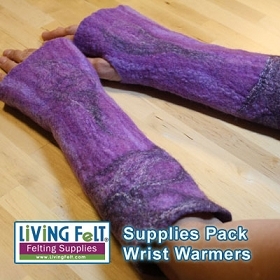 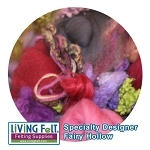 We have free tutorials on wet felting a flat piece of felt or wet felting over a resist to make a felted vessel or wrist warmers. 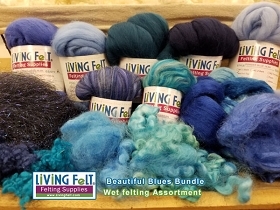 We also offer lots of wet felting kits to help you learn while also having fun!